STA Travel have helped many young people travel the world on life-changing adventuresand now, through a global charity partnership, they’re making a real difference in the lives of young people affected by cancer worldwide. STA Travel has launched a global partnership to raise vital funds for CanTeen through fundraising and volunteering – giving their staff and customers the opportunity to really make a difference in the lives of young people affected by cancer. It’s a world-first global partnership that connects four organisations supporting adolescents and young adults living with cancer – CanTeen New Zealand, CanTeen Australia, Teen Cancer America and Teenage Cancer Trust in the UK. 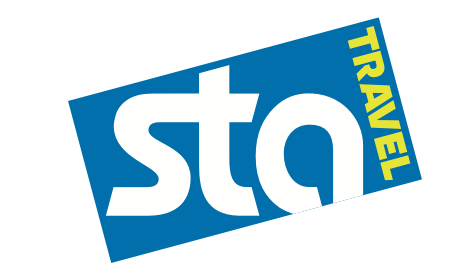 STA Travel customers can contribute when they make a travel in-store and online and STA staff are throwing themselves into some serious fundraising and volunteering.